It’s not nearly as scary as it seems! Promise! Well, unless you’re afraid of heights. After trekking a portion of the Inca trail to Macchu Picchu recently, I thought my adventure in Peru couldn’t get any better. In fact, not only did my night sleeping on a mountainside parallel an epic trek up to Macchu Picchu, it might even have surpassed it! Bucket list SCORE! But there’s one catch: There are only a couple of ways to get to the Skylodge Adventure Suites, and that is by hiking or climbing in! Those with a fear of heights probably wouldn’t enjoy this, unless maybe they were drugged. The truth is, when I booked my stay at the Skylodge Adventure Suites 3 months in advance, I knew that it would likely be the ultimate thrill, but I also didn’t do much research on exactly what it looked like inside, how I would be getting in the sleeping pod, and the length at which the experience would surpass my expectations. Imagine my surprise when I realized the day of that I wasn’t JUST hiking to this pod on the side of the mountain, I was going to be CLIMBING to it. Apparently, there are different packages you can get and you CAN either hike or climb to it, but I was the lucky one who got the climb package. I’m not sure if these are grouped according to price or whether it’s just company preference. 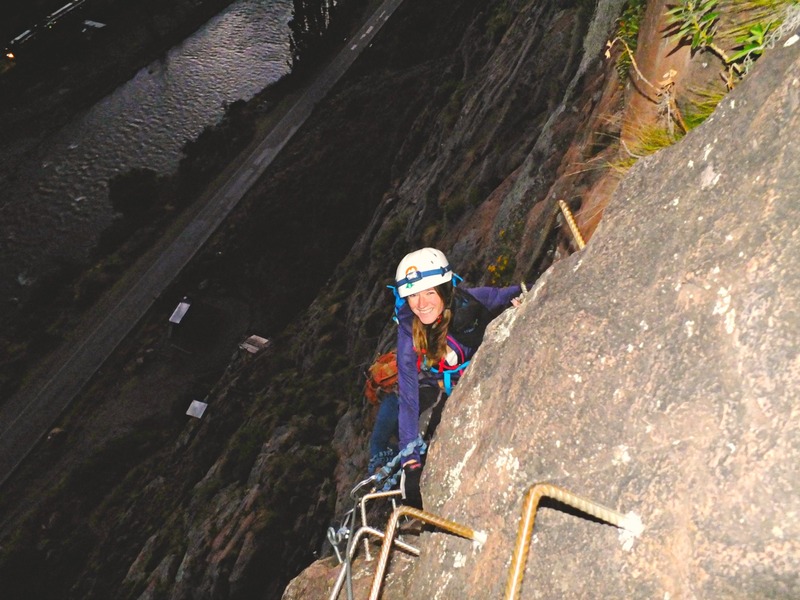 By climbing, I mean that you are supposed to climb rungs that are strategically placed throughout the side of the mountain while tethered to an intricate system of bungees and cables. The whole system is incredibly safe, but I mean, I’m also climbing the side of the mountain. Did I mention it’s also dark and I’m wearing a head lamp?? 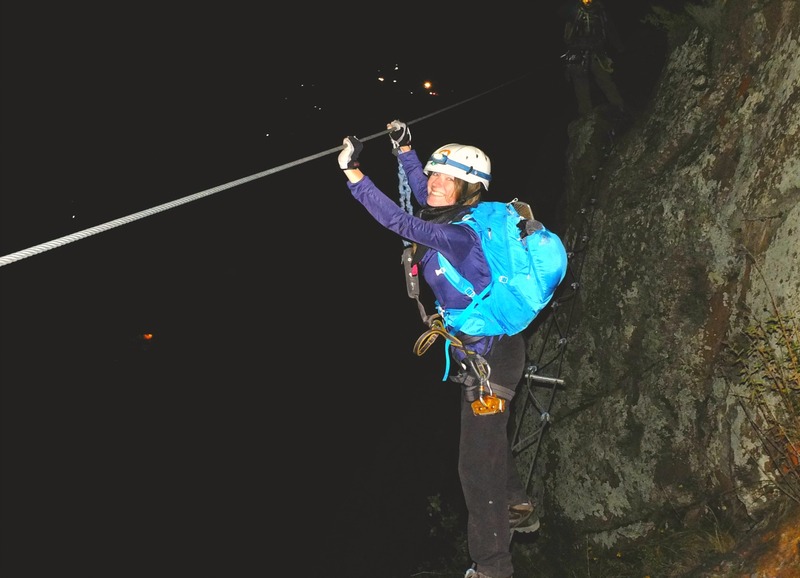 No matter how safe it is, you can’t convince a sane person that climbing a mountain in the dark is a “safe” thing to do. Oh and then after you think you’ve got a handle on the climbing part, they say, I think you should also cross this bridge that’s essentially two little cables in the sky. WHAT?! Fear immediately set in, particularly after the adrenaline junkie in our group proceeded to say it was actually quite scary. I don’t know what came over me at this point, but I proceeded to cross that bridge with more focus and determination than I’ve ever encountered. I was so proud of myself for overcoming that fear! Scared? Me? Nope. Didn’t give myself enough time to be scared. I scooted across that bridge faster than Bill Cosby can slip a roofie in a drink. Ok, I was trembling beforehand, but you can’t tell right? 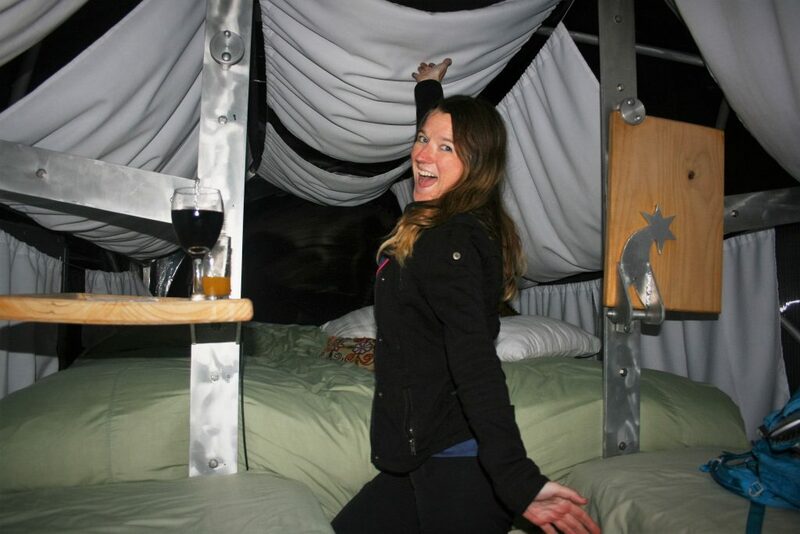 Once actually descending into the sleeping pod, I was blown away by the intricate detail in which it was made. The curtains were designed just so that you could open and close them for maximum star power or privacy if necessary. The beds (yes beds, as there are 4) were was extremely comfortable and had incredibly thick and warm covers to keep you from getting cold. I got slightly cold in the night but I also kept opening the windows to gaze at the stars. I’m the Vanna White of Skylodge Suites! There were tray tables for eating breakfast and dinner, or just sipping on your wine, which I will discuss in detail later. By now you might be wondering, where do I go to the bathroom?! Yes, they even thought of that! I thought maybe it would just be a hole of some sort but it’s actually a very well planned system. Wait a minute, I drop the pee where? After arriving in my pod, I was briefed on how to use the toilet, was given a radio for contacting the guide for any reason, and then was told dinner would soon be served to me at 7:00. As my guide Guillermo left, I I was beaming. I immediately set out to take pictures, but it was very difficult in the dark. I really wasn’t anticipating that wonderful of a dinner. I would have been excited to have a nice sandwich. Picture taken from the bathroom to show you what the sleeping pods looks like from the outside. No I’m not using the toilet, although it kind of looks like it. HA! As 7:00 arrives Guillermo proceeds to bring me my 4 course meal which included soup, salad, quinoa, baked chicken, and a brownie drizzled in pomegranate and some other delightful sauce. It was the best meal I had the entire trip in Peru!! I invited him to have a chat with me, and we talked and laughed. Him and the other guide Rami had exceptional customer services with a sense of humor as well! They proceeded to leave me alone about an hour later, and then I was instructed I needed to wake at 7 am in order to have breakfast on the side of the mountain while the sun rose. He didn’t have to pull my arm on that one! Truthfully, it was really hard to fall asleep at night because it was such a surreal experience. Besides that, I was busy having a photoshoot. Fortunately, the wine helped a little in that department. Yes, there’s wine and tea too! Can sleeping on the side of a mountain get any better? Oh ya, I’m a big dork if you haven’t noticed. I will never in my lifetime forget the experience of waking up to the sunrise on that mountain. I wish there was a way to live like that forever. The next morning, I prepared for what I imagined breakfast might be. Perhaps some granola and yogurt. Something quick and easy you can bring with you in a backpack. Well we did have that, yet we also had scrambled eggs, warm bread, and an array of cheeses: You know, exactly what one may need to have the energy to zip line down a mountain, which was exactly how we were going to get down. In my head: I can’t believe this is real. Pinch me and pass the granola! I have zip lined before, but in a different setting and with a different system of ziplining. This was felt much scarier to me but in a thrilling way. It was a nice way to end the thrill of sleeping 1,300 ft. in the sky. Unfortunately, I do not have pictures from the ziplining, as you do have to pay for the pictures that they supply and I didn’t think they were necessary. Understandable! As we zipped down the mountain, I was sad to know my time was coming to an end. I suppose I probably should have saved this experience for the latter portion of my trip, because truthfully, nothing else compared. What a dream! 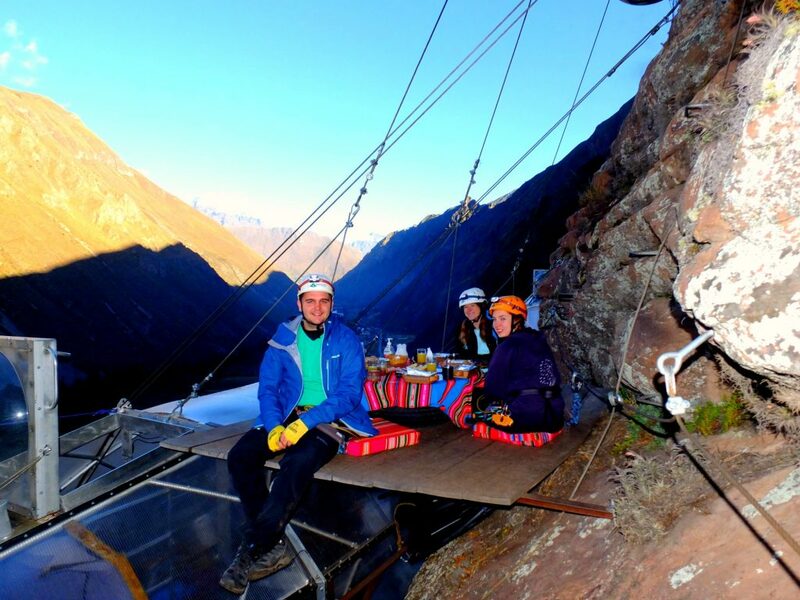 Are you interested in sleeping on the side of a mountain with Skylodge Adventure Suites in Peru? It’s actually an Airbnb that you can book yourself, but be sure to book a few months an advance. Shockingly you’re not the only one looking for the thrill of a lifetime. 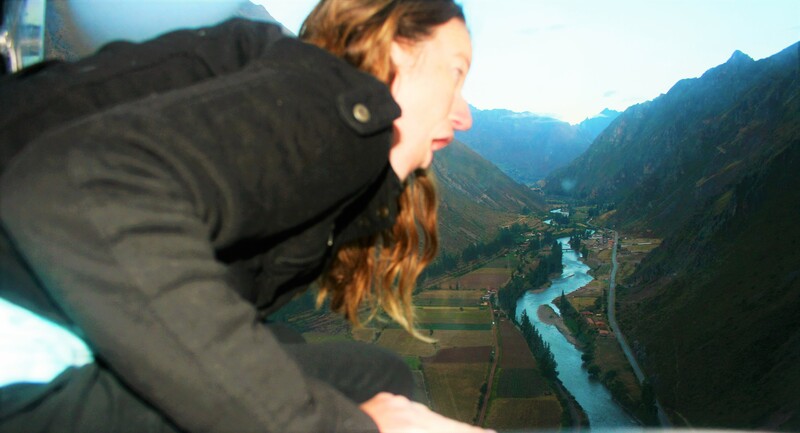 While staying at the Skylodge Adventure Suites, you’ll get a free transport to and from wherever you stay in Cusco. It’s approximately a 1 hour very windy drive from Cusco, but you’ll be able to see a lot of other cool things such as Pisac and Ollantaytambo on the drive, so I highly recommend it. While you can’t exactly stop at these places to check them out, (unless you beg your taxi driver like me) you can also take a tour of the Sacred Valley (which includes all of these places) for around $85. This one is the golden nugget you’ve been dying to see: THE BATHROOM! 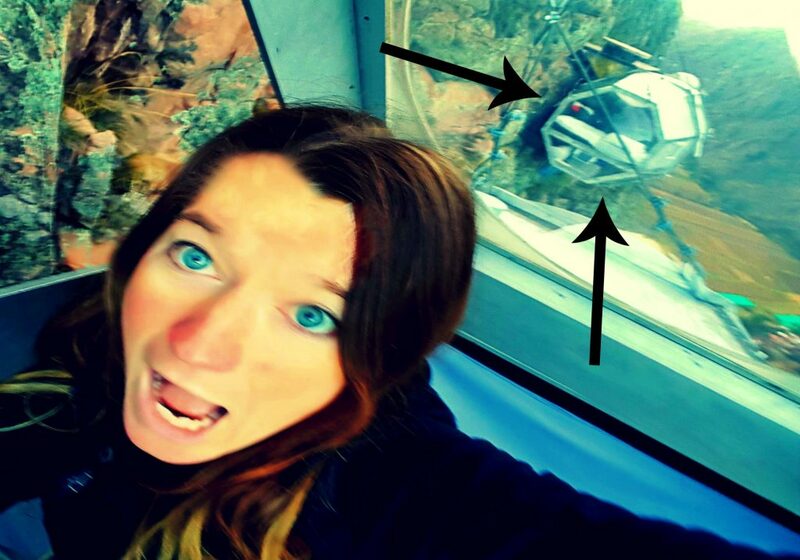 Would you dare sleep on the side of a mountain suspended 1,300 ft. in the sky? Why or why not? 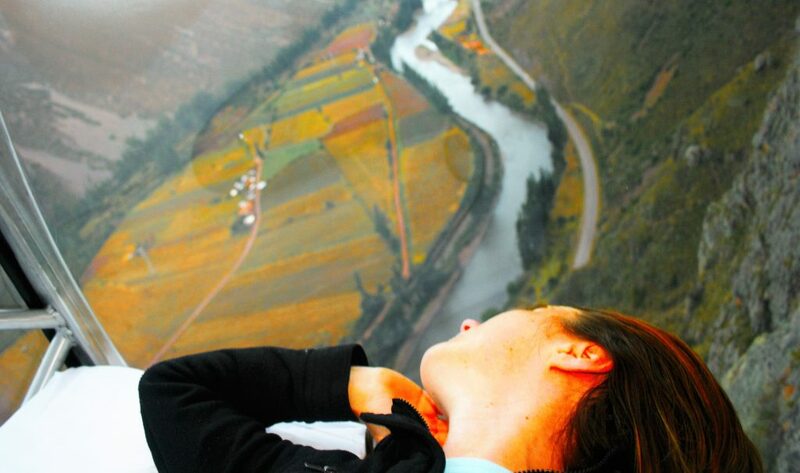 Thanks for sharing your trip to Peru. This will give others some insight on what to expect or things to do. I am also planning to make a visit one day. I am travel Lover. Recently I traveled to Bhutan during my vacation. The country is most beautiful than I have ever Imagined. I traveled to Bhutan with flying bird travel agent in Bhutan. The agent was one of thebest travel agents in Bhutan . I recommend every one to go there and visit once. I am so jealous. Hiking to Macchu Picchu is at the top of my Bucket List! 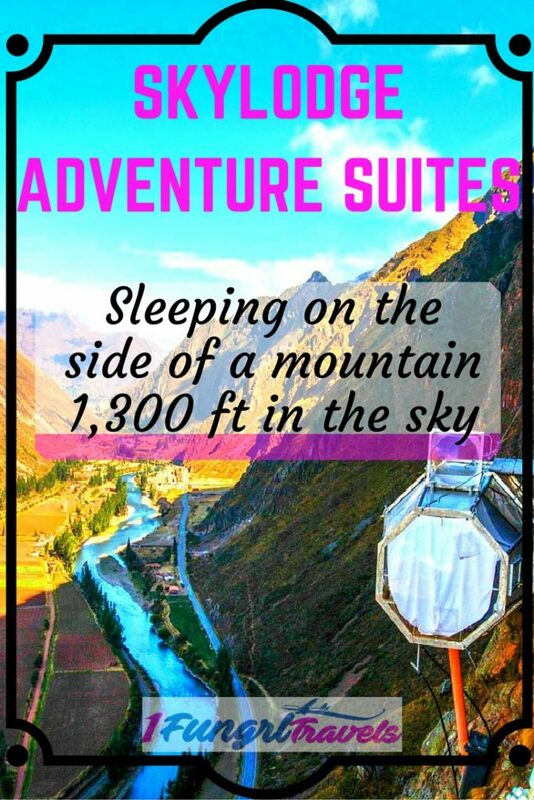 And I have never heard of the Skylodge Adventure Suites, but I’m more than intrigued. I will be looking into this! 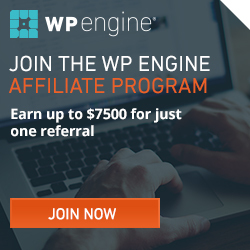 Wishing a travel blog quality. And I’ve found right here.